When the Golden Sword school is attacked by thugs the servant of the Qi Ru Feng the Master of the school. The servant Fang Cheng puts his life before his own in order to uphold the honour of the school. Even though many of the thugs get their dues Fang Cheng gets fatality wounded , Master Feng says he will take care of Fang Cheng's son as one of his own. The young Fang Kang pledges his allegiance to Master Feng as his father dies in front of him. Years later Fang Kang ( Jimmy Wang Yu) has become a formidable swords man ,his fellow students ,including the Master's Daughter Pei Er treat him like a slave ,even though he is a firm favourite of the Master's to take over the school when he retires. When what starts out as a nothing more then a childish tiff between students ends up becoming slightly more serious when Pei Er cuts of his arm in a spiteful argument after she has been humiliated by him. Extreme to say the least ,the young Fang Kang ,who by the way was going to slip away anyway and was only saying goodbye to his fellow students , running away leaving his severed arm behind Fang Kang stumbles across a bridge only to fall off onto a passing boat. When Master Feng ( played by Tien Feng ) comes across his daughter and the other students who look slightly bothered , he notices the severed arm on the ground. Asking who is responsible ,Pei Er owns up , after reprimanding her ,he sets out to look for Fang Kang but to no avail. Fang Kang is taken to the house of the young woman who's boat he fell onto. With the help of her relatives she nurses Fang Kang back to health . Waking up Fang Kang is alarmed about the whereabouts of his arm and his sword which came from his father. The young woman Xiao Man is started at first but as Fang calms down he shows her his gratitude for saving him. Coming to terms with his new disability Fang struggles to put his mind at rest ,it's made even worse when Xiao Man is harassed by some local thugs who also beat up on Fang as he is a cripple. So it's not going to well for Fang ,with Pei Er slicing his arm off and he's at the whim of every local bully. Xiao Man feeling sorry for Fang gives him a Half burnt Kung Fu book , it belonged to her father but brings back many sad memories. She hopes the remaining pages which focus on the left arm will help Fang become stronger and have more confidence about his situation. Training goes well for Fang as he finds a new hope to carry on, even gets revenge on the thugs that beat him up after visiting the local town on a festival day. But behind it all Fang will become the saviour for his old master who is under threat from old rivals Long armed Devil and Smiling Tiger Cheng. The duo hope to wipe out the Master and his students on his 55th birthday celebrations where he is to announce his retirement and his successor. As former students travel to the Golden Sword school for the celebrations many are ambushed by his rivals men , thing is they have invented a new sword which has a levered lock on which grabs hold of the blade of the opposer’s sword ,many students get killed in battle as their swords are made useless by this device which then leaves the attacker free to stab them in the stomach or wherever with a concealed dagger on their person. 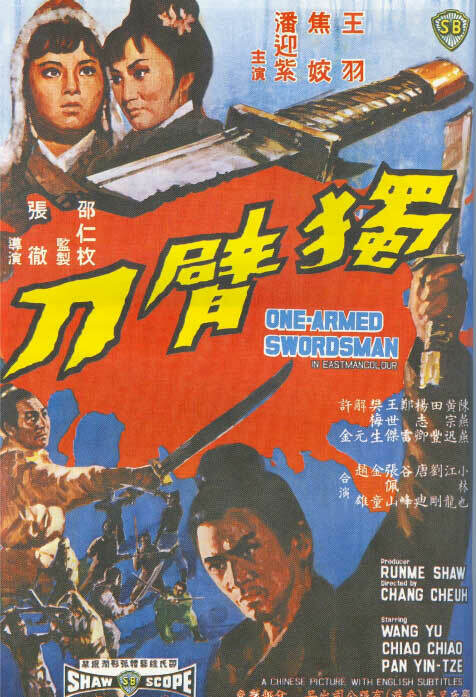 When Fang finds out about the plot ,he has to put aside his plans to settle down with Xiao Man and become a farmer until he can save his Master ,thing is will he be in time and will he be able to confront the Long Armed Devil..
One Armed Swordsman is a classic Wuxia film ,it's roots lay more in the old style opera's of China and Hong Kong with it's story and pacing. 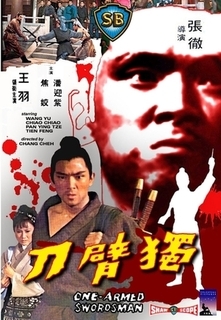 It's the infusion of the new wave of Kung Fu style that gives it it's edge ( especially for a 1967 Hong Kong film) It plays more like a spaghetti western or should I say that the spaghetti westerns play like the One armed Swordsman? With scenes of severe blood letting and decapitation of limbs it was a bold move by Shaw Brothers and one that paid of. 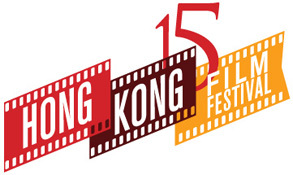 It was the first Hong Kong film to make a Million HK$ at the local box office and because of this secured the stardom of it's lead Jimmy Wang Yu. Even in it's Mandarin form some of the lines lend themselves to some funny moments , of course the main is the scene when Pei Er decapitates Fang's arm ,his reaction is pure brilliance. And the way he wanders off clutching his shoulder ,in reality he would bleed to death ,but no he manages to survive with primitive medical care . It's like okay well just put this bandage on your be fine . 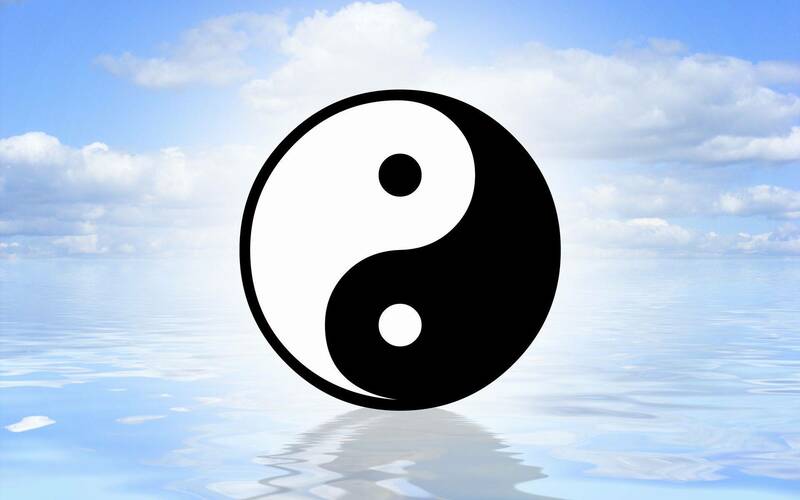 Jimmy Wang Yu is not a professional Martial artist ,he had done Shotokan Karate and was a competing swimmer which gave him his very athletic look. 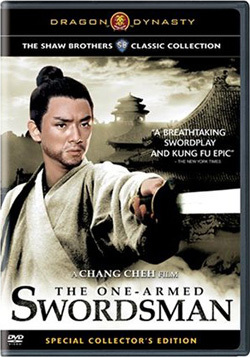 One Armed Swordsman is a must see and a important film ,it showcased how Hong Kong films where moving on ,it's this that propelled Shaw's to the top of their game in the 70's . They produced hundreds of quality films on their purpose built sets . It was also this that saw many top flight directors,actors and choreographers set up their own companies as contracts came to a close resulting in Shaw's eventually becoming a shadow of their former selves in the late 80's. Miss this at your peril , as to fully understand Hong Kong Action cinema of the 70's you have to start at the beginning. 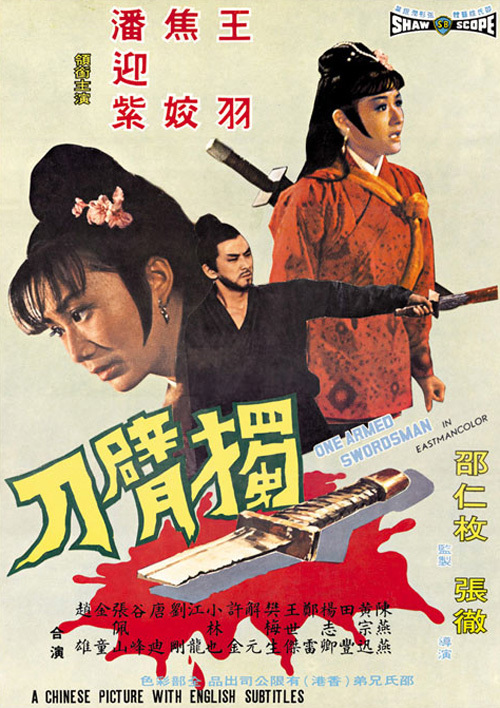 I was Lucky to view this at the July Hong Kong 15 Film Festival in London in a Shaw Brothers double bill , and I must admit prior to this I had never seen the film ,i had seen snippets ,but then maybe that's because at present in the UK or Europe there is no release of the film on DVD or Bluray. Though I believe there is a USA release by Dragon Dynasty . Even in Hong Kong the film is unavailable at present on most DVD sellers sites. So unless you find a old release somewhere or catch it at a screening the chances are you won't see it. So maybe it's about time someone like Cineasia picked up the rights to this and it's sequel . 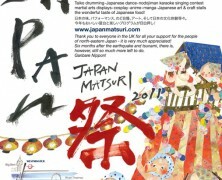 Review Date : July 2012.